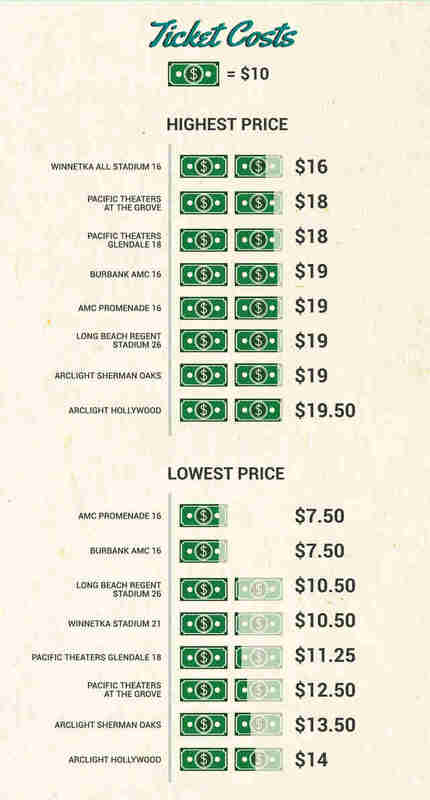 So, we surveyed eight of the highest-grossing theaters in LA for some factlets (did you know that factoid actually means facts that are not true, while factlet means a small fact that IS true? Interesting factlet! 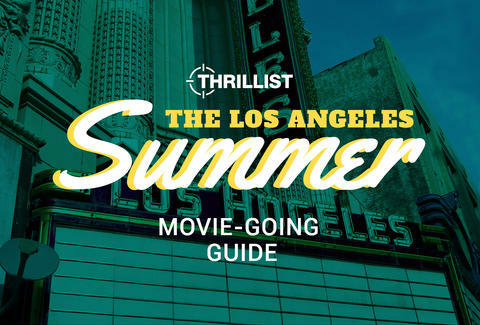 ), and put 'em together in this handy-dandy infographic to serve as a primer for your Summertime movie-going. Enjoy.